The Eels Family: [Photo] Monochrome Album in the first place in one japanese record store. 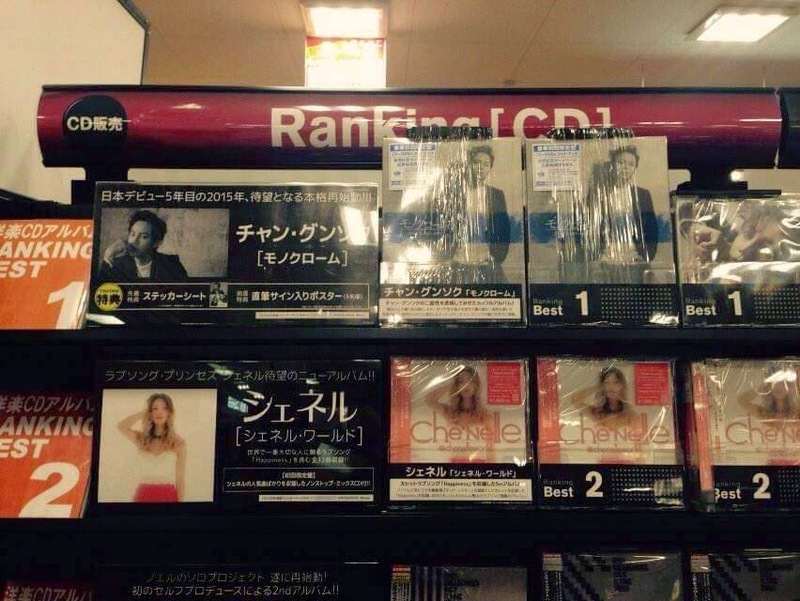 [Photo] Monochrome Album in the first place in one japanese record store. yayyyyyyyy , congrats prince jang keun suk, you deserve to be Nº1.